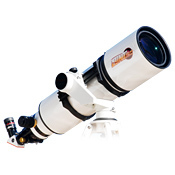 Home :: Astronomy :: Solar :: Lunt Solar Systems :: Solar Telescopes :: Lunt 60mm Ha Telescope, 50mm Etalon, B600 w/ Pressure Tuner & 2"
Lunt 60mm Ha Telescope, 50mm Etalon, B600 w/ Pressure Tuner & 2"
Price is based on R700/$. 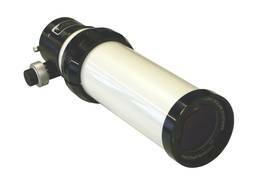 The refractor based telescope is a 60mm front aperture dedicated scope with internal etalon Pressure Tuner adjustment (LS60THa) and a front mounted 50mm unobstructed etalon (LS50FHa). The system allows for <0.55A views or remove the LS50FHa from the front and the scope allows for a <0.75 Angstrom bandpass. The focal length is 500mm providing a ~4.5mm image thru a 6mm blocking filter. 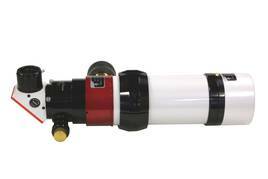 Focus is achieved with a Starlight Instruments 2" Feather Touch Focuser with 10:1 reduction. 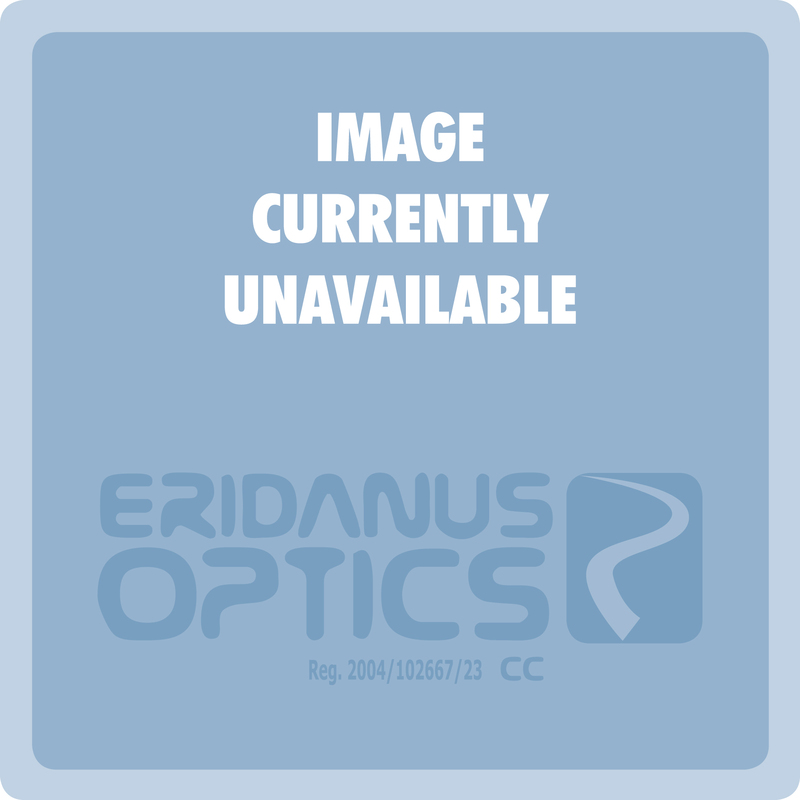 Notify me of updates to Lunt 60mm Ha Telescope, 50mm Etalon, B600 w/ Pressure Tuner & 2"